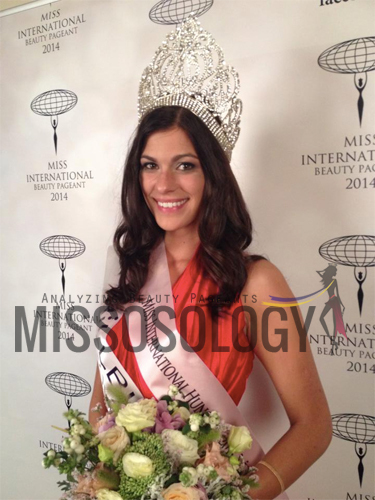 Miss International Hungary 2014 is Dalma Karman. 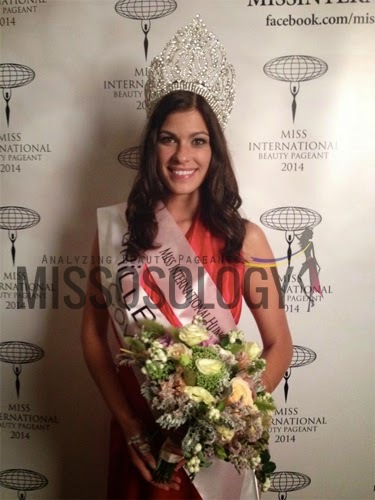 She is the big winner of the Miss International Hungary contest held on August 15, 2014. 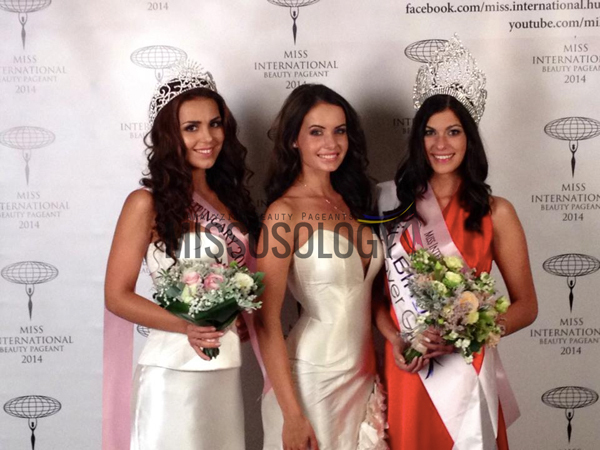 Other winners are Miss Grand Hungary 2014 Reka Lukacs, Miss Beauty Pageant Hungary Dalma Nyitrai, first runner-up is Laura Peto while 2nd runner-up is Dotti Polgar.